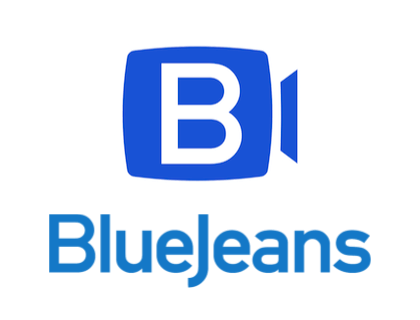 Learn about BlueJeans video conferencing software for businesses. Includes info on BlueJeans, free trials, pricing, customer reviews, and FAQs. BlueJeans is a cloud video conferencing platform for businesses. BlueJeans solutions include network optimization, applications integration, and onboarding plans and resources. Businesses can use BlueJeans to securely host video calls, meetings and conferences online. Pros: Fantastic video and audio clarity, and excellent screen sharing capabilities. Cons: The app does tend to use more bandwidth than comparable software brands. Bottomline: Superb video conferencing platform with reliable features. What is BlueJeans price range? BlueJeans plans range from $12.49 to $16.65 per host per month. If you want the My Company plan, you can contact BlueJeans to get a quote. Is there a BlueJeans free trial? Where can I find the BlueJeans login? You can go to www.bluejeans.com and find the “Login” at the top right corner of the homepage. What are some BlueJeans alternatives? One big plus–only the host needs to be a BlueJeans member. The link will direct people straight to your call without having to download anything themselves. Once your meeting is underway you get a sense of how flexible and functional BlueJeans can be.